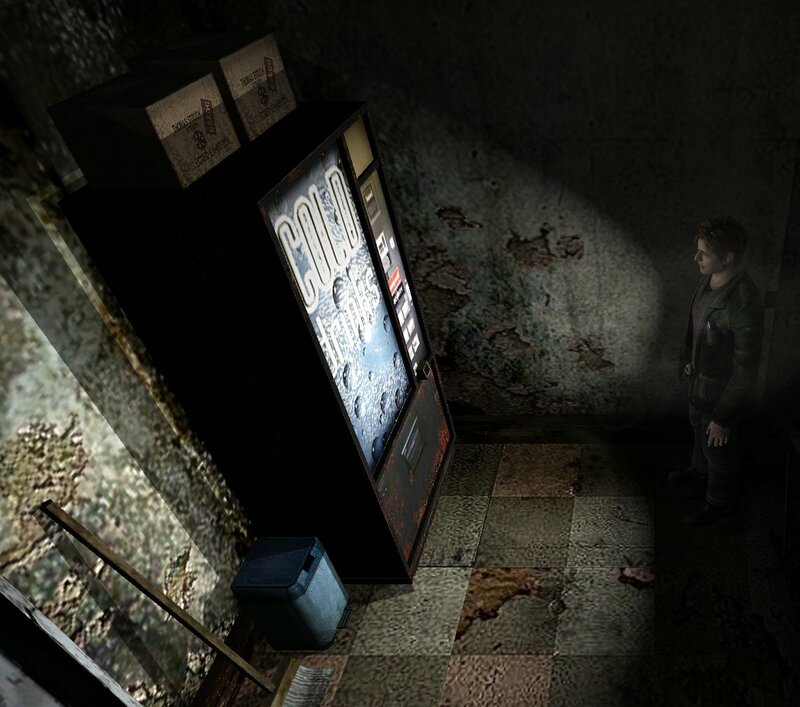 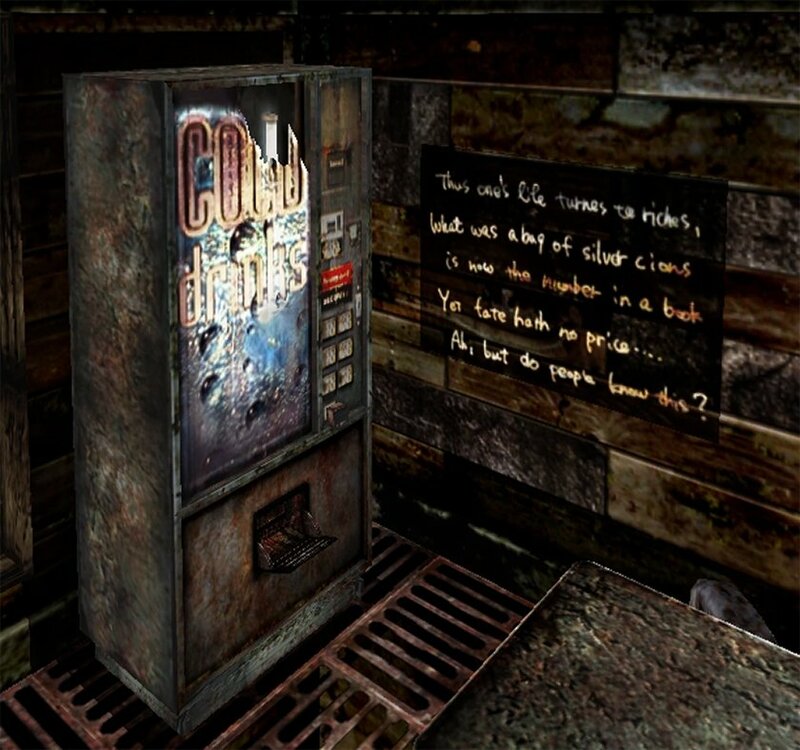 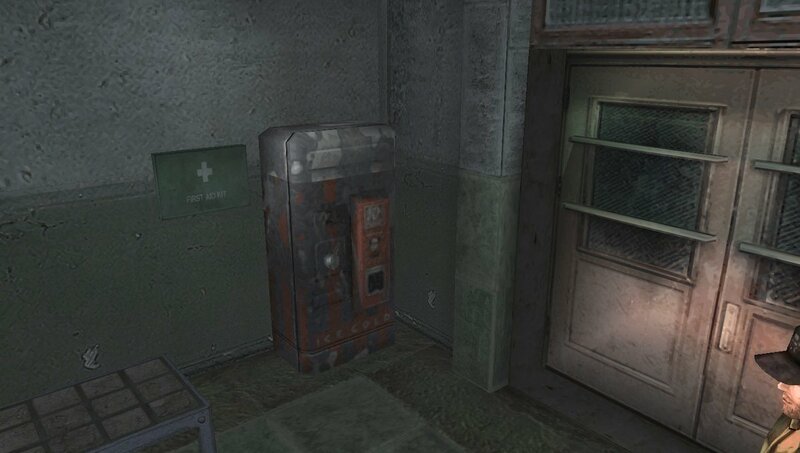 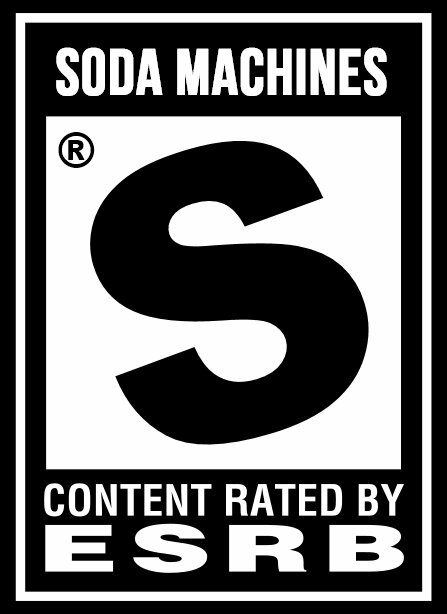 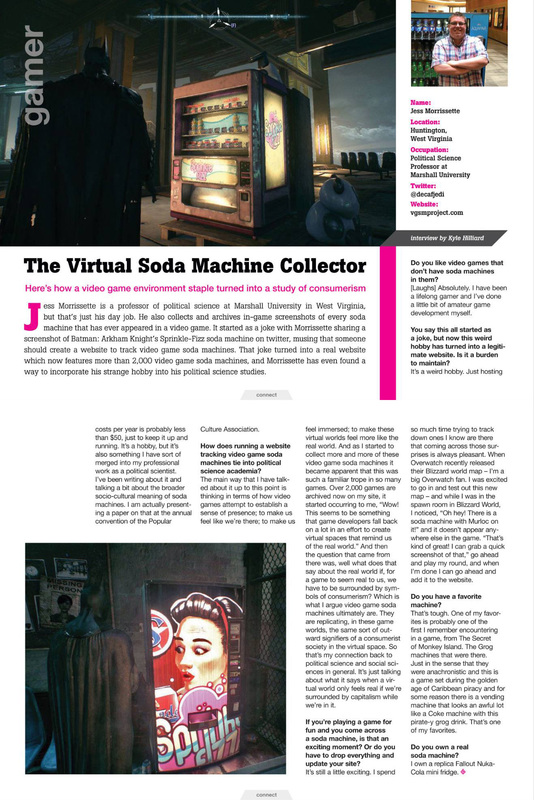 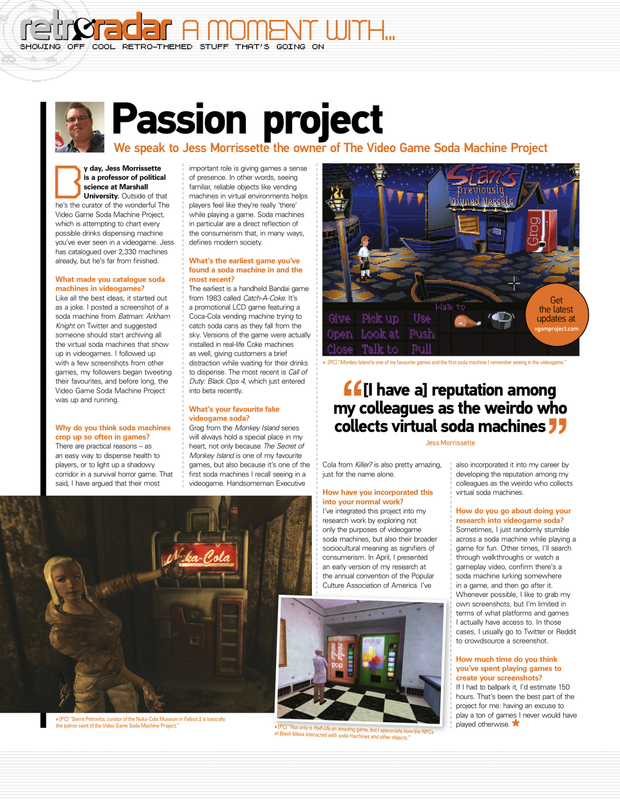 Even the soda machines are creepily corrupted in Silent Hill: Origins. 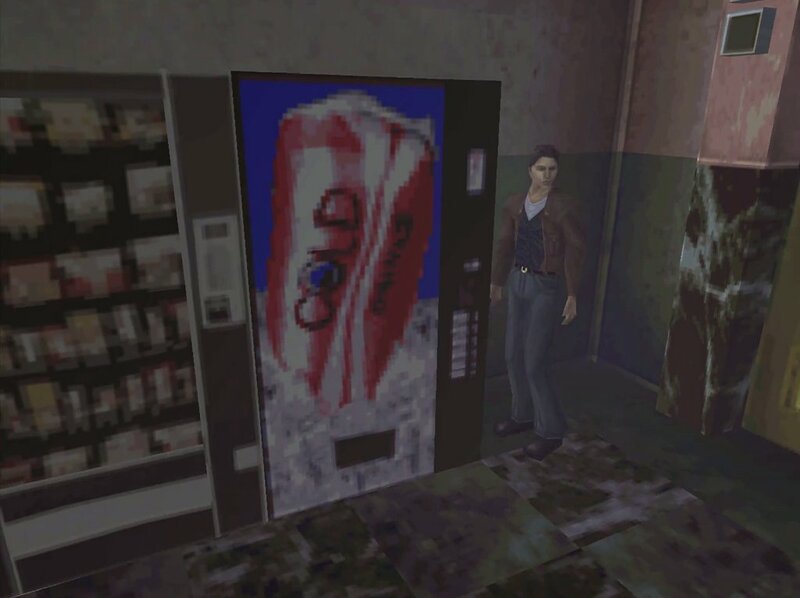 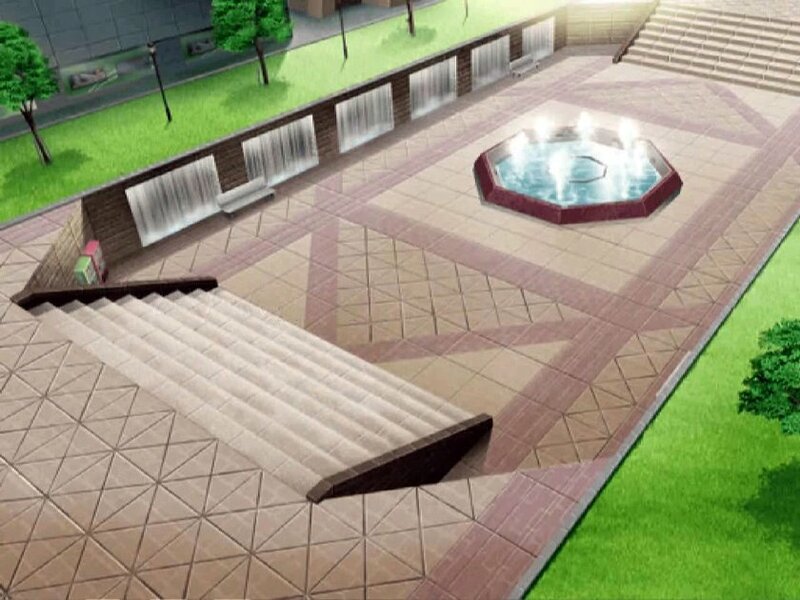 Thanks for the screenshot, Andrew! 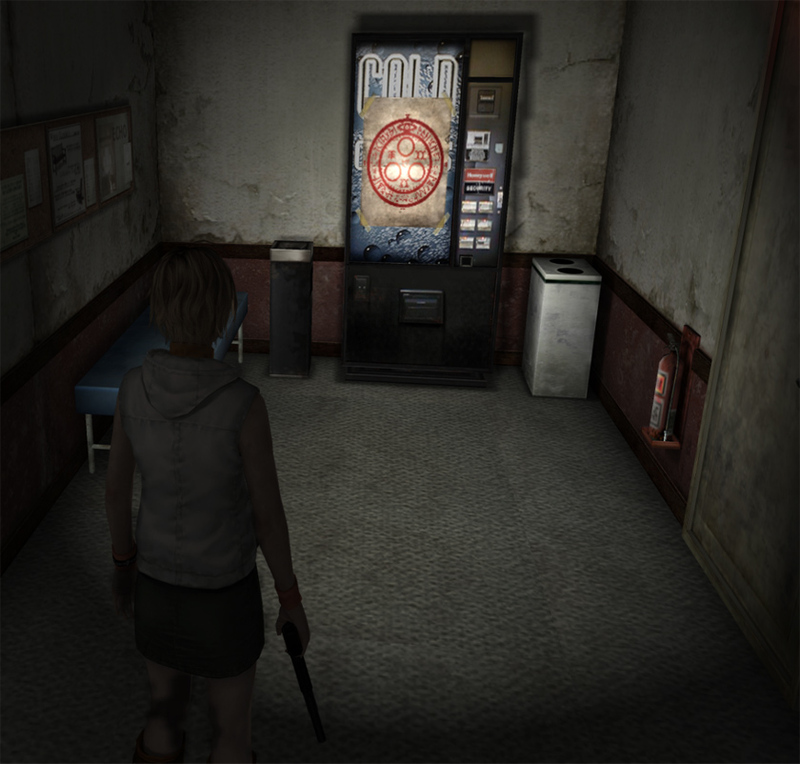 Everything is vaguely creepy in Silent Hill — even the vending machines!